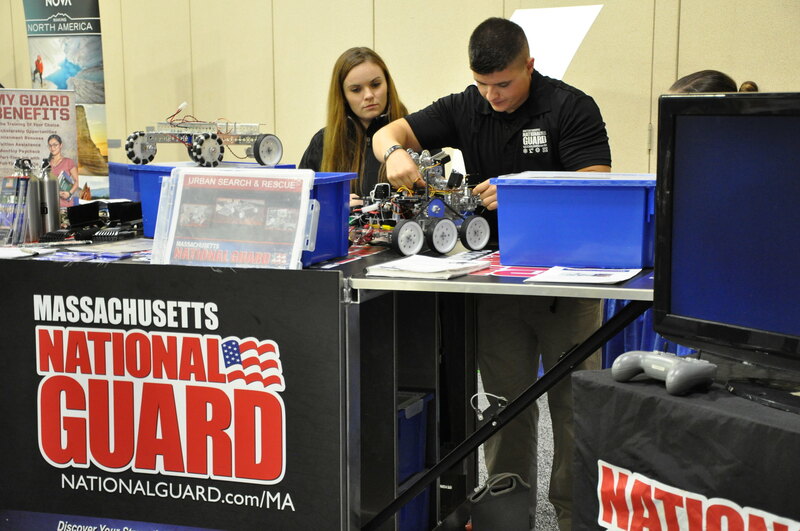 The Massachusetts STEM Summit is an annual statewide event that attracts leaders and practitioners from the state’s education, business and government sectors, all dedicated to promoting a STEM-literate workforce and citizenry. With stimulating plenary speakers, diverse topical interest panel sessions, and opportunities for networking, the STEM Summit has grown into an annual opportunity for sharing innovative ideas, discussing groundbreaking policies and strategies, and celebrating the tremendous ongoing work taking place at all levels of education and workforce development throughout the state. Massachusetts has held an annual statewide STEM Summit since 2004. SAVE THE DATE FOR 2018: The next STEM Summit will be held on November 14, 2018 at the DCU Center in Worcester, Mass. The 2017 Summit was titled Progress through Partnership, celebrating the rich tradition of creative collaboration that has been the hallmark of the Commonwealth's powerful STEM movement since its earliest inception. Over the years, the Summit has presented countless examples of initiatives in which partners from diverse sectors have come together to leverage each others' complementary strengths, expertise, and resources. These cooperative efforts have yielded innovative, dynamic, and effective STEM programs for in-school and out-of-school education, and workforce development.